A sudden change in the weather, an unforeseen event or an unplanned night in the mountains: A Bivi bag protects you just when it really matters, and belongs in a mountain climber’s basic equipment. 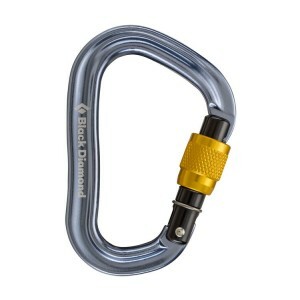 Our lightest full-function pear locker, the Black Diamond VaporLock carabiner provides a smooth increase in friction and is ideal for belaying and rappelling when you want more control. With its revolutionary, patent-pending design made possible by our in-house hot forge, the Black Diamond GridLock Screwgate eliminates the dangers of cross loading. 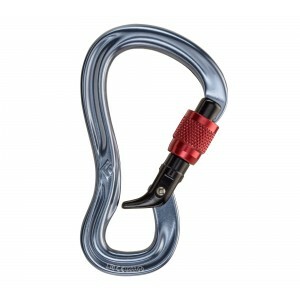 Designed specifically for belaying, the intuitive, easy-to-use GridLock isolates the belay loop behind its uniquely shaped gate, thereby keeping the carabiner in its proper orientation. 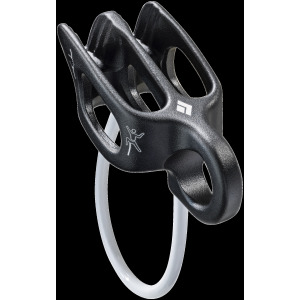 BD's most versatile belay/rappel device, the Black Diamond ATC-Guide is now even lighter thanks to windows machined through the body. 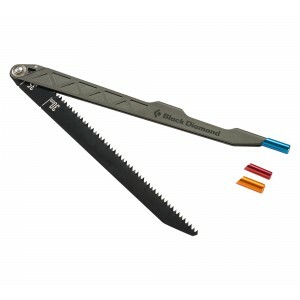 They also enlarged the auto-block release hole to accept a small carabiner. 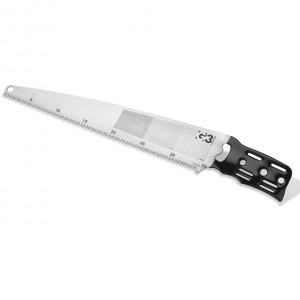 The G3 Bonesaw is streamlined, packable, lightweight, easily extendable and tough enough to cut through bone and ice. Scary? Yep. Don't go to the Aiguille without it. The kit contents are neatly divided between five compartments. 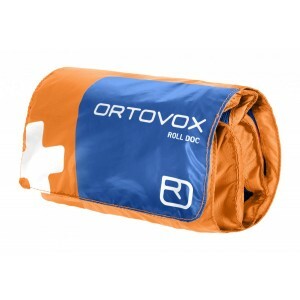 From the rescue blanket through gauze bandages and compresses to scissors or tweezers – in the FIRST AID ROLL DOC you have all important tools for delivering first aid. The FIRST AID MINI adds a little mountain pharmacy to your basic equipment and provides immediate aid for injuries large and small. The Air Tech Wide New Classix has been created to accommodate wide boots like snowboard boots or high altitude boots. The all-new Black Diamond Compactor is even sturdier than ever before. The absolute reference in splitboard poles remains to this day utterly ahead of everything else on the market. Buy it. 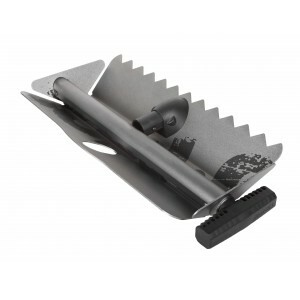 The Stealth ShovelTM is the ultimate terrain- building tool for skiers, snowboarders and groms looking to go big and have fun. Travis Rice approved. 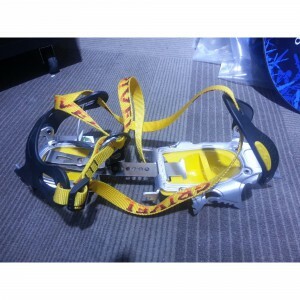 Extremely resistant material, sophisticated design and avant-garde technology make a Grivel crampon the best in the world for snowboard boots. Forget the competition, the width of these blows everything else out of the water. 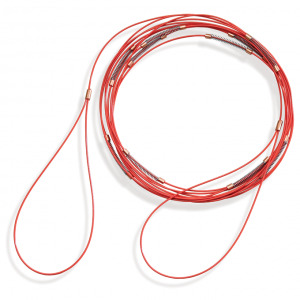 This innovative avalanche accessory provides vastly improved performance over the traditional knotted rope, producing effective snow study tests with minimal effort. 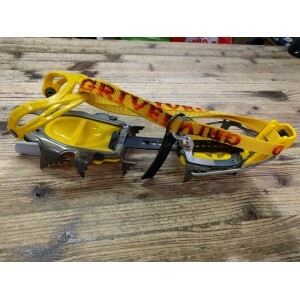 The combination of extremely strong and sophisticated materials, together with Grivel’s advanced technology lie behind the realisation of this crampon, which leaves all the other models on the market far behind. 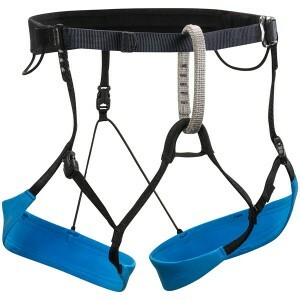 The harness for the guy who doesn't need a harness; this little guy is super light, and collapses down to the size of a soup can in your pocket.